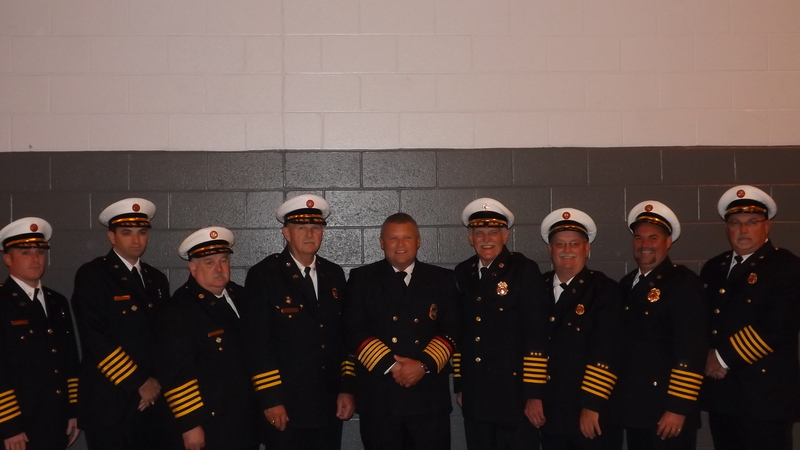 A host of state and local?officials joined members of the Martins Ferry Volunteer Fire Department?at a dinner marking the 125th anniversary of the organization.? ?Members were praised for their continuing commitment to volunteerism and service?for the protection of the community. 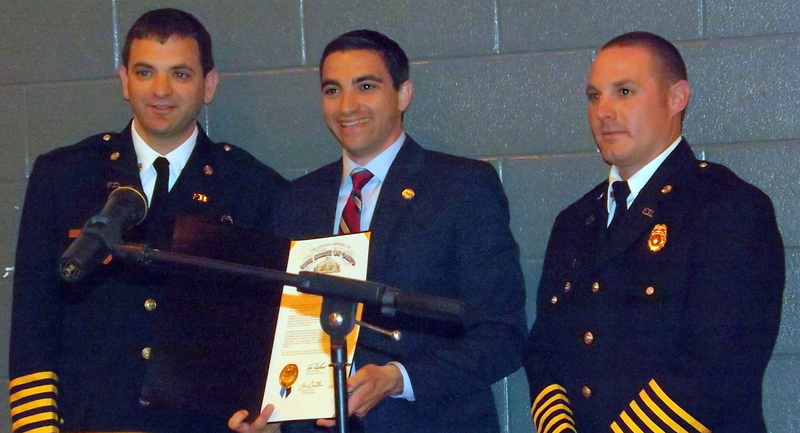 Chief Jack Regis Jr.?and Assistant Chief Mike Reese accepted proclamations on behalf of the department from the State Fire Marshal’s Office, State Representative Jack Cera, and State?Senator Lou Gentile as well as from the Belmont County Commissioners.? 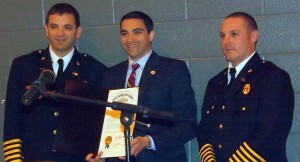 Each official who spoke noted the importance of volunteering and serving the community. Regis Jr. and Reese also?recognized?all?active Martins Ferry firefighters including those with over 30 years of service.? ?Additionally, many past Martins Ferry Fire Chiefs were on hand to be recognized and honored.